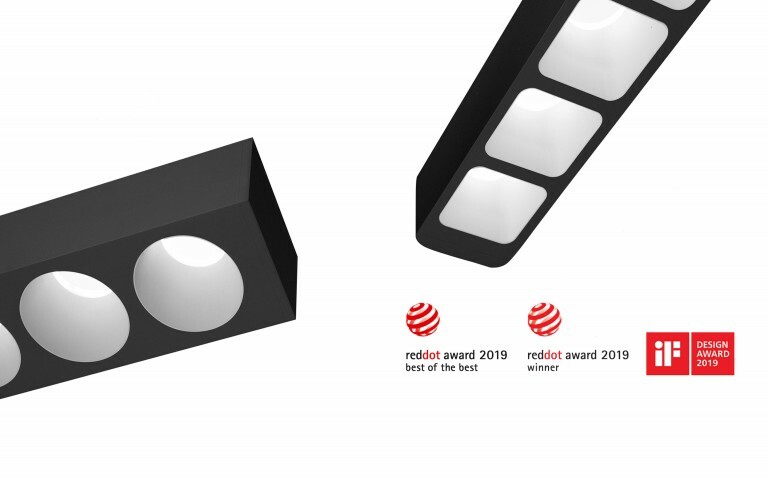 Fluxwerx, a world leader of high-performance, LED luminaires for commercial and institutional spaces, has been selected as the winner of two world renowned product design awards, iF Product Design award 2019 and GOOD DESIGN® Award 2018. 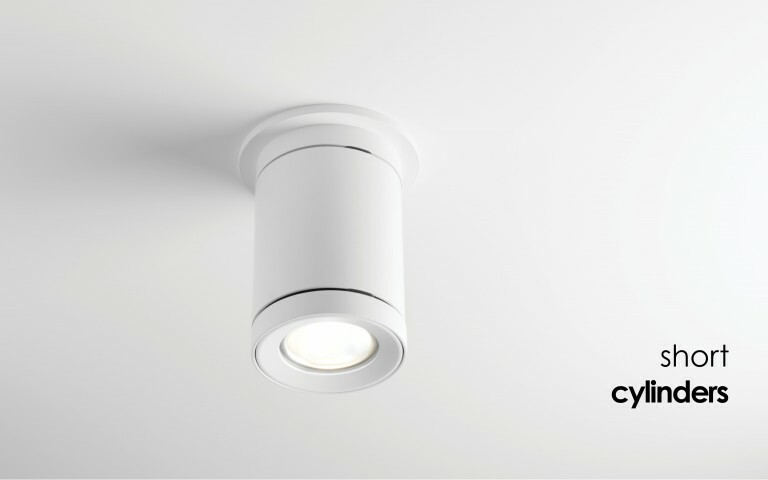 The winning luminaires combine minimalist design and architectural-grade materials with superior optical and energy performance, delivering precise batwing distribution, exceptional functionality and energy efficiency. 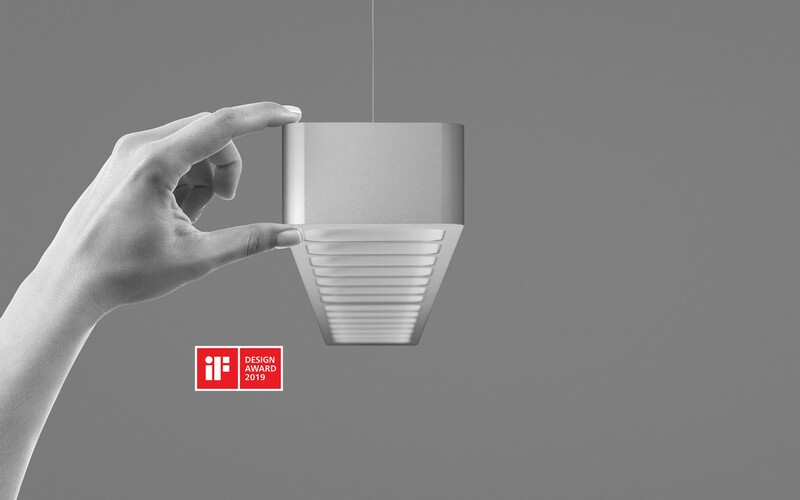 Tested and assessed by juries of international designers, both luminaires were awarded the sought-after prizes for highest design quality. "We are honored that Fluxwerx products have been recognized by these internationally recognized seals of quality. 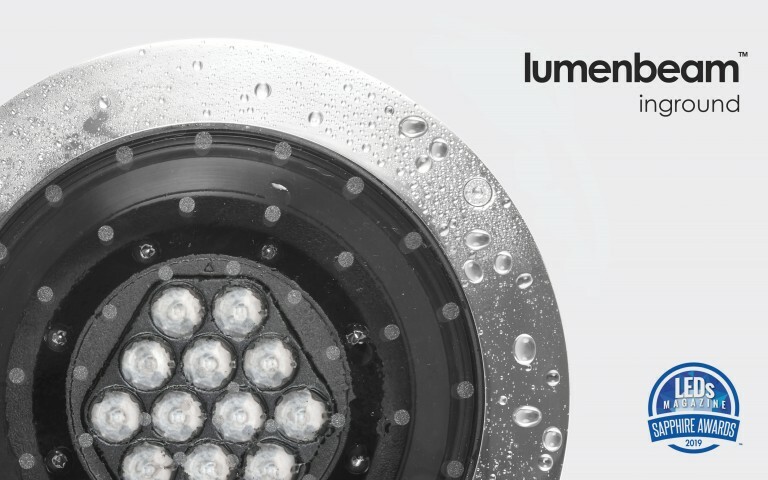 It is our goal to deliver luminaires that merge the very best in LED performance, industrial design and sustainability. 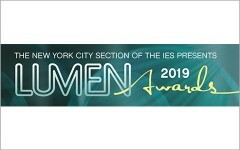 Having two more of our products selected as winners is great validation of our consistent dedication and effort to push the boundaries of LED technology and differentiated world-class product design." A linear suspended luminaire that delivers a true breakthrough in performance optics and aesthetic innovation. 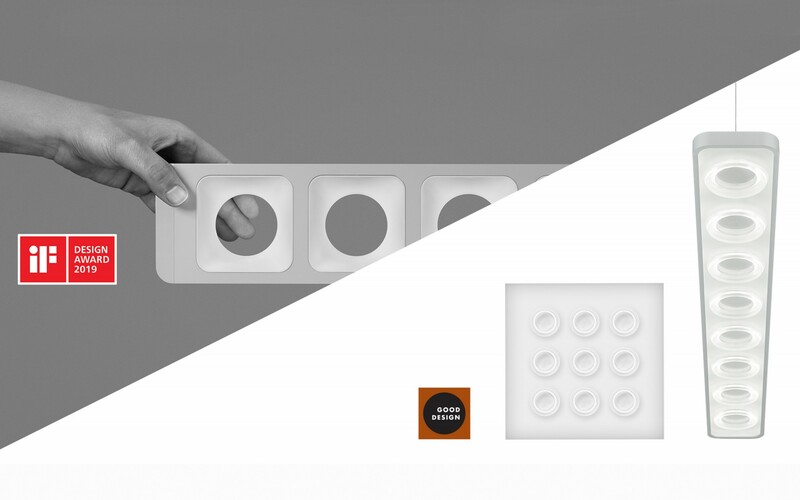 Aperture's transformative, differentiated form, scale, and performance combine with the next step in Anidolic Extraction technology to seamlessly integrate with modern industrial design. Unlike anything else, a series of cellular voids allow clear views right through the luminaire to the architecture above; all while still delivering a visual experience that is simultaneously unique and comfortable. Aperture's finely detailed architecture makes it a perfect fit for use in contemporary-styled commercial applications. The luminaire is available with two endcap options and numerous exterior finishes including clear architectural anodized aluminum or standard and custom RAL powdercoat paint choices. A family of linear suspended and recessed LED luminaires in a minimalist form merging optical technology and industrial design. Utilizing our new Radial Anidolic optic technology, a 360° batwing distribution allows non-contiguous rows and increased end-to-end spacing. The result is outstanding uniformity, visual comfort and energy savings. 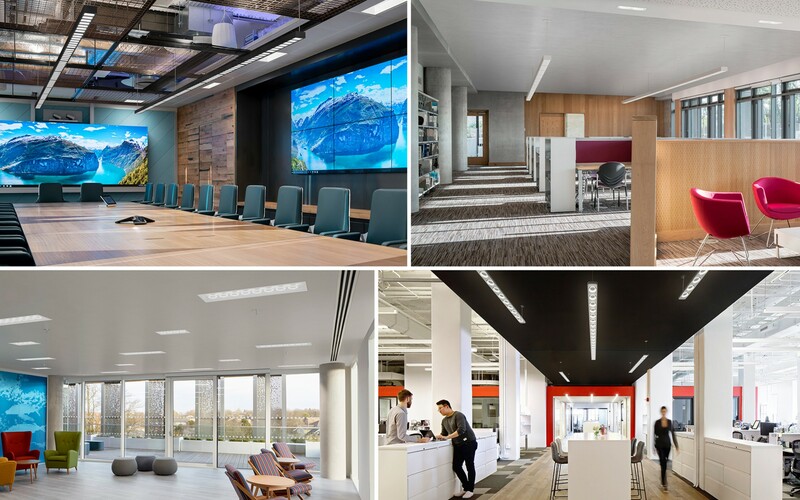 A choice of distribution options and ceiling integration features allows Loop to be used as a solution in a multitude of environments and conditions. Founded in Chicago by architects Eero Saarinen, Charles and Ray Eames and Edgar Kaufmann, Jr, Good Design Award is presented by The Chicago Athenaeum as the foremost program that honor and recognizes the best design talent and the best manufacturing worldwide. In total, the competition received more than 900 entries from 47 countries. 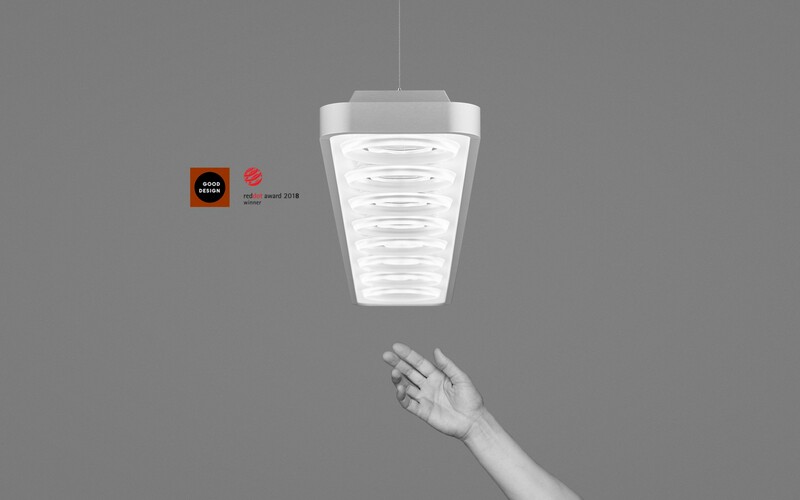 This is the fourth Good Design award for Fluxwerx in the last 24 months, having also won a Good Design award for Fold, Inbox, and Notch luminaires. The GOOD DESIGN Awards are one of the most prestigious global award programs for design excellence and design innovation, honoring both products and industry leaders in design and manufacturing for over seven decades since its inception. 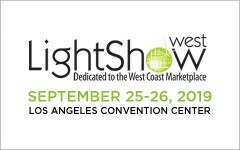 Each year, the organization highlights the most innovative industrial, product and graphic designs. The awards are produced by The Chicago Athenaeum Museum of Architecture and Design in cooperation with the European Centre for Architecture, Art, Design and Urban Studies.